Gypsum lime (calcium sulphate) has been added to our organic compost. Compacted dense soils respond well to Gypsum. Gypsum is considered a universal soil amendment, improving aeration + water filtration into the soil. 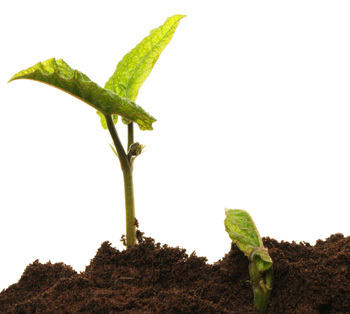 Gypsum increases PH levels in acidic soils and aids seed emergence. Gypsum prevents surface crusting of soil and conserves nitrogen. Compost Soil 2018 by Web Smart.